MELLOWSHiP “OVERKILL TOUR 2016” & vs revenge my LOST “THE WAY OF MONSTERS”両日のゲストバンドが決定!! 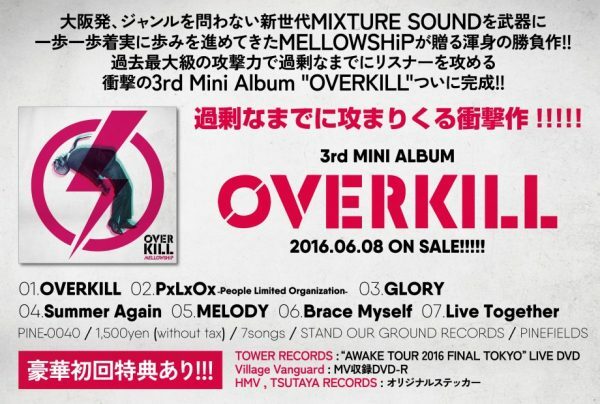 3rd MINI ALBUM “OVERKILL” 発売決定!!!!! SILHOUETTE FROM THE SKYLIT Heracles Release Tour 2016 “DOUKASHITERUZE!! 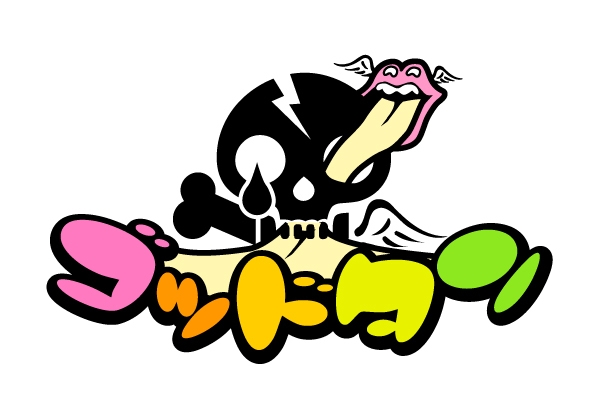 !” 〜SEMI FINAL～に出演決定!! SILHOUETTE FROM THE SKYLIT Heracles Release Tour 2016 "DOUKASHITERUZE!!!" 〜SEMI FINAL～に出演決定! !